Golf Alliance of Oregon – Providing a Unified Voice for the Future of Golf in Oregon & Southwest Washington. Providing a Unified Voice for the Future of Golf in Oregon & Southwest Washington. The Oregon Golf Association (OGA) is a 501(c)(6) non-profit membership association. 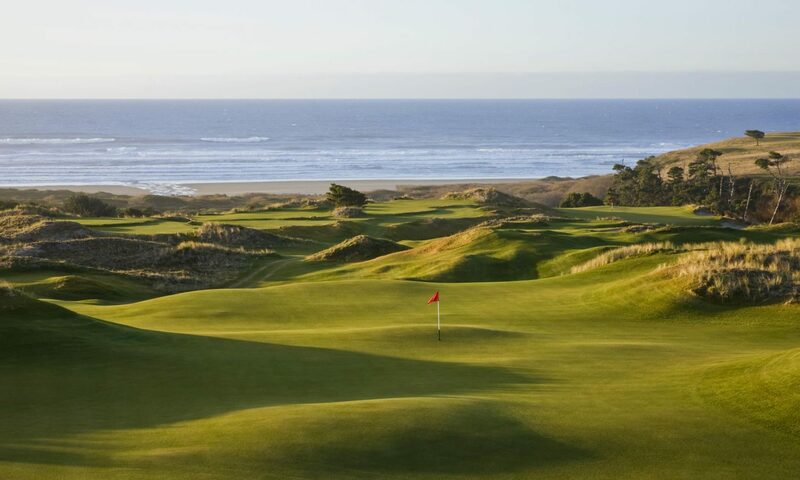 Since its founding more than 90 years ago, the OGA works tirelessly to promote, foster, and grow the game of golf providing a multitude of benefits and services to approximately 40,500 individual men, women, senior, and junior members at more than 400 member golf clubs and 215 golf courses throughout Oregon and Southwest Washington. The Oregon Golf Course Owners Association (OGCOA) is part of the National Golf Course Owners Association (NGCOA). Owners and operators of golf courses throughout the U.S. and the world – from those who run 9-hole facilities in rural locations to owners of the largest golf course portfolios in the most popular golf destinations – look to the National Golf Course Owners Association as a valuable source for information and education, and an advocate for their best interests. Evans Scholarsis part of the Western Golf Association which champions education through golf by supporting the Evans Scholars Foundation. Established by famed amateur golfer Charles “Chick” Evans Jr., it provides full housing and tuition scholarships to deserving caddies across the country. For the academic year 2016-17, a record 935 caddies are enrolled in college on scholarship; there are more than 10,400 Evans Alumni across the country. Most Scholars attend one of the 15 universities where the Foundation operates a Scholarship House. The Evans Foundation is funded by contributions from more than 28,700 Evans Scholars Par Club members across the country, as well as Evans Alumni and proceeds from the BMW Championship.